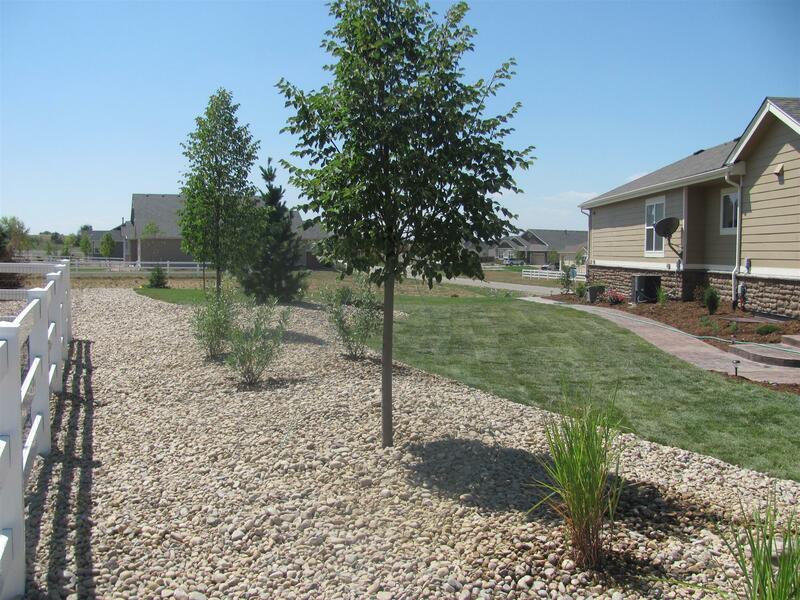 Landscape Services We Provide – Glacier View Landscape and Design, Inc.
Our landscaping service area includes communities along the northern Colorado Front Range near Boulder, Erie, Longmont and Broomfield. See below for a more detailed look at exactly what we can do for your home or business. Contact Dave White now, to schedule your free bid and consultation. A comprehensive site analysis with your initial free consultation to get an idea of what you would like to see in your landscape, including general themes; Asian, English/French Gardens, Formal, Contemporary, Native, etc. If needed, a plan view, hand drawn “working” design. Prices vary depending on the scope of the design but start at $650. A line-by-line bid prepared for you that delineates each major effort of your landscape project. Our bids are final prices, not an estimate, so you will not be surprised by the final bill. Of course on site “add-ons” are confirmed with you prior to installation. We specialize in Xeriscape designs that provide brilliant colors year round, yet limit the use of water intensive grass and plant species. The Front Range of Colorado including communities in and around the plains in Broomfield Colorado and points in between have extremely heavy clay soils. Rototilling good amended soil into the clay to break up the dense material is very important. Read the Clay Soils article by Dave White. We have access to many varieties of specialty mixes to get the right drainage and organics for your plant material to thrive. 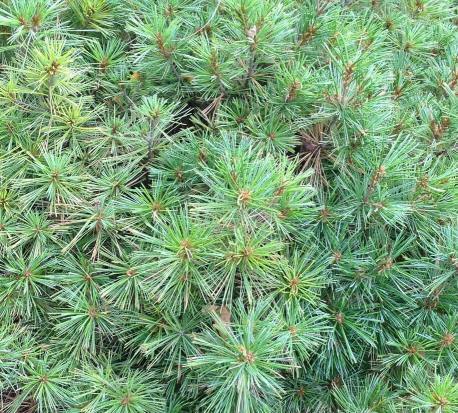 Trees, shrubs, perennials, and groundcovers—Of Course! We hand pick the finest specimens and cultivars from local wholesale nurseries with whom we have an established relationship. Installed over professional grade weed barrier if appropriate. 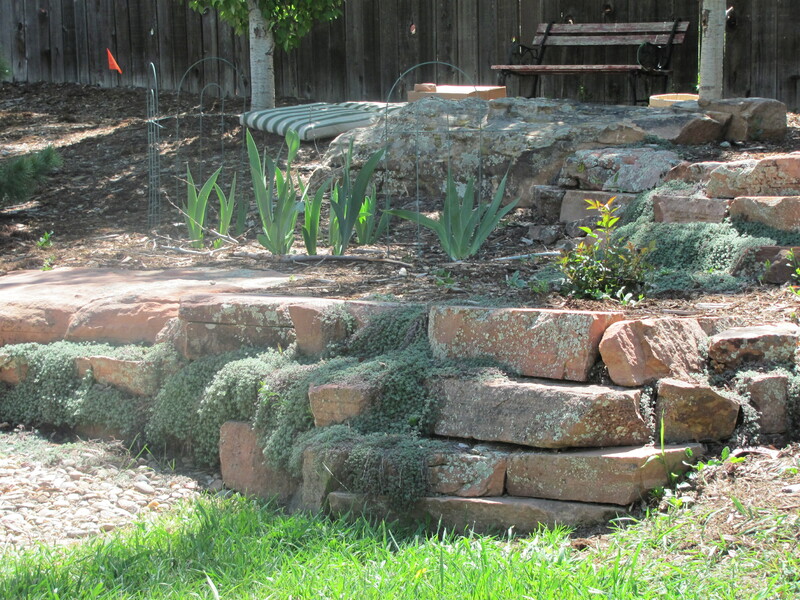 10+ Varieties of sod or seed to choose from depending on the water needs and usage. 14 gauge steel roll top edging is standard for safety for pets and children. Stone edging available for a more natural look. 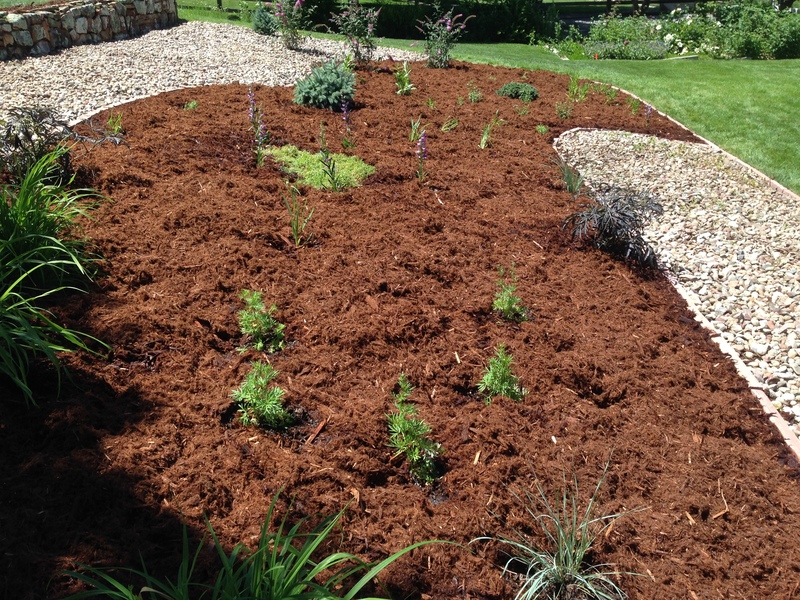 Cleanup and repair existing beds for either the spring or fall seasons. We can revive those older, overgrown, unattractive landscapes to give your landscape that fresh new look. Ideal for “curb appeal” if you are planning on selling your home. Either a formal vegetable garden or edible plants incorporated into the landscape, having fresh vegetables, berries and fruits available all summer is a plus for any garden. 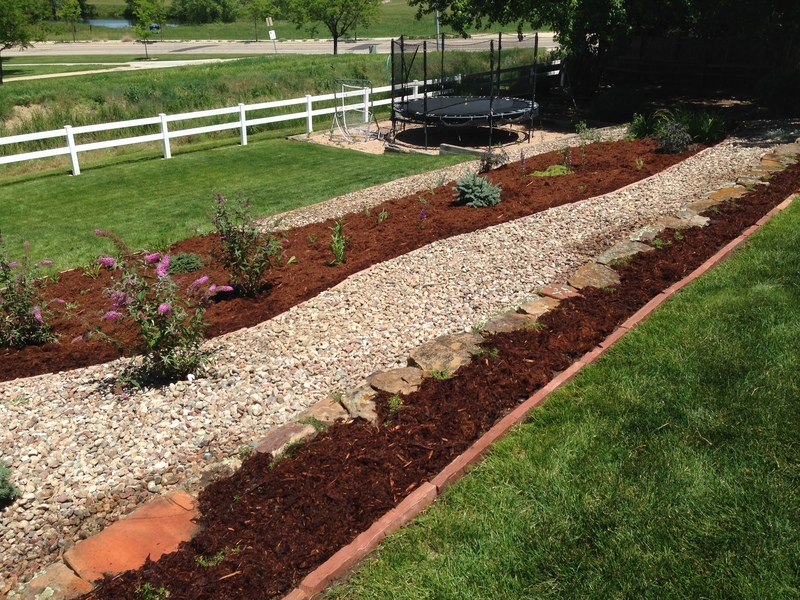 Contact Dave to get started on your free estimate on your Broomfield, Colorado landscaping project. We are proud to share with you a few examples of our landscaper projects we’ve completed around Broomfield, CO.
Pingback: Planning and Planting Vegetables in Your Landscape Economically | Glacier View Landscape and Design, Inc.
Pingback: Landscaping FAQs | Glacier View Landscape and Design, Inc.
Pingback: Landscaping FAQs – Glacier View Landscape and Design, Inc.
Pingback: Penstemon is December 2016 Plant of the Month – Glacier View Landscape and Design, Inc.
Pingback: Variegate Jacob’s Ladder is December 2018 Plant of the Month – Glacier View Landscape and Design, Inc.